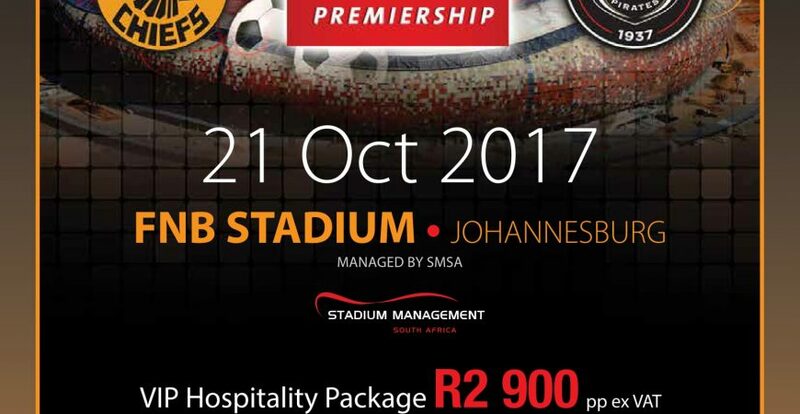 The ABSA Premiership Soweto derby is one of the biggest clashes on the PSL calendar. 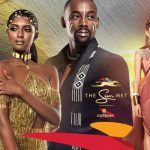 The match between Soweto giants Orlando Pirates and Kaizer Chiefs in South Africa draws fans from everywhere in South Africa. 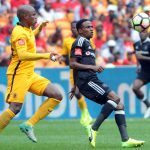 The Soweto derby is considered one of the most fiercely contested matches in African football. 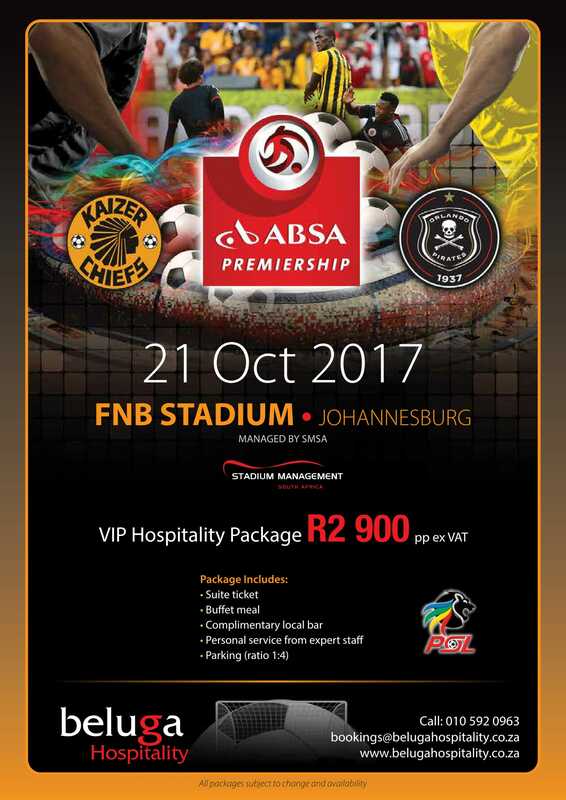 Contact Grant Wilson on 082 466 4122 or grant@belugahospitality.co.za to book your VIP hospitality packages!